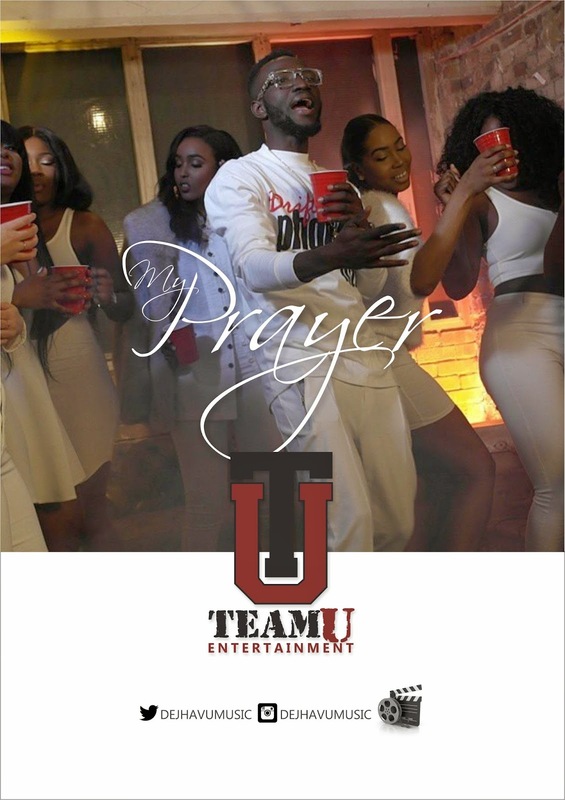 Following the success and critical acclaim of his comeback single “Lovely” last year, Nigerian Afropop artist and songwriterDejhavu, who you might remember from his 2009 collaboration with the late great Dagrin “Where Dem Dey”, returns in 2015 with his brand new single titled “My Prayer”, accompanied by a captivating new music video for your viewing pleasure. Premiered on Hip TV, and already on rotation on the likes of Soundcity, Nigezie, LTV and TVC among several TV stations across Nigeria and West Africa, Dejhavu’s “My Prayer” video was shot on location in London, and stars fast-rising plus size modelObiaku Oparaocha as Dejhavu’s leading lady. Thematically, the video sees the Afrobeats crooner living the aspirational high life, and speaking for everyone who desires all the finer things in life.